I’m reading Sylvia Plath’s semi-autobiographical novel ‘The Bell Jar’ about Esther Greenwood’s year when she finds herself under a metaphorical bell jar suffering from a mental breakdown. The description of depression as “struggling for breath under a bell jar” really resonates with me. Unable to make people hear her soundless screams from within the vacuum of the bell jar Esther is driven to act out her feelings to communicate them. Earlier this year I heard a recording of Plath reading her poem ‘Lady Lazarus’ and her voice, both staccato and drawn out in turn seduced me with a wonderful tone that I associate with a time gone by. While reading, I can hear this voice coming out of the pages of ‘The Bell Jar’, drawing me into the story. There is a remake of the 1979 film coming out next year starring Julia Stiles and Rosie McGowan which I’m interested to see. I hope I won’t be disappointed by it, which is so often the case with film versions of books I’ve read (‘The Golden Compass’ was a particular let-down in contrast to Philip Pullman’s amazing ‘Northern Lights’). 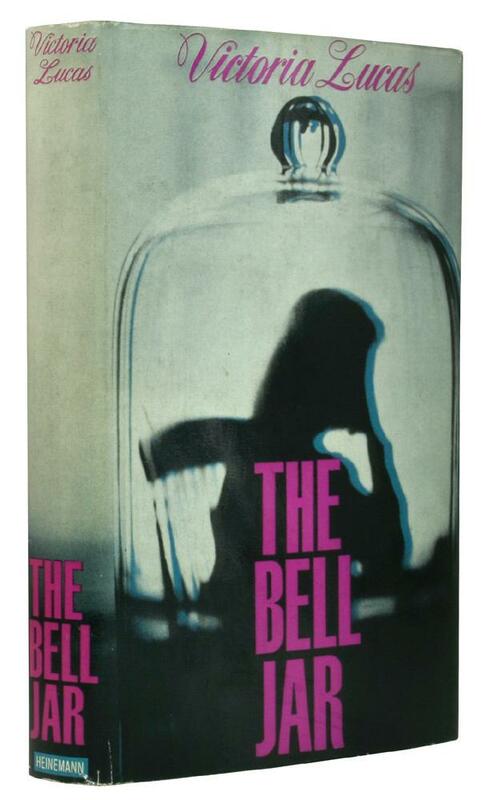 The imagery on the original front cover of The Bell Jar, published in 1963 under pseudonym Victoria Lucas, is so perfect for the book and if you were to judge the book by its cover, gives a real sense of the story within. In fact, I’m hankering after this first edition available at Abe Books so much that if I had a spare £7000 I would surely make it mine (is there such a thing as a ‘spare’ £7k?). I may have to make do with this £10.95 poster of the 1966 cover design instead from The Literary Gift Company. 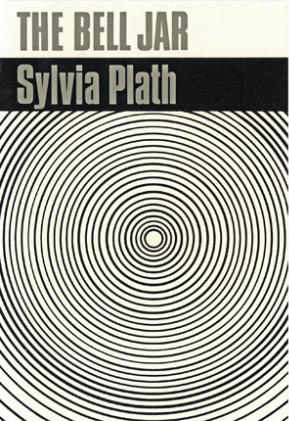 I’ll leave you to be hypnotised by Sylvia Plath’s wonderful voice reading her amazing poetry.